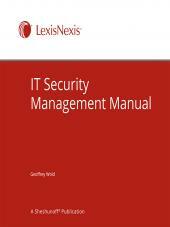 This comprehensive manual addresses IT security within a financial institution, including outsourced services. 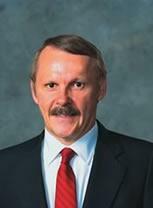 Expert Geoffrey Wold covers risk management, policies and procedures, internet risks and solutions, vendor over-reliance, staff training, customer information, business recovery, examination requirements and necessary documentation that the regulators require. 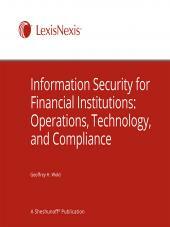 While the business of banking continues to change, so do the risk exposures that financial institutions face. In an environment of accelerating change, information technology has increasingly taken center stage as institutions continue to strive to offer new and more efficient means of delivering products and services to customers who rush to adopt them. The reality is that, as financial institutions increase their reliance on technology, they must also face and resolve an ever-changing host of new IT security risks. 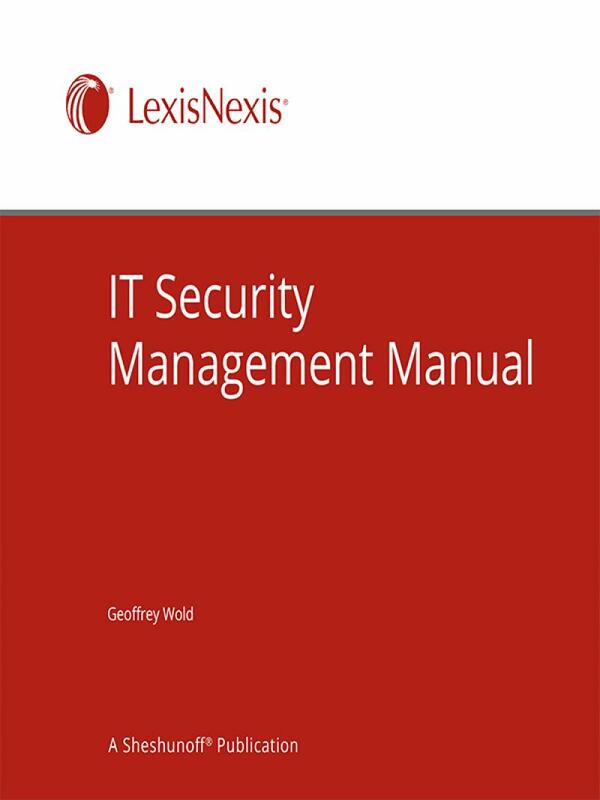 The IT Security Management Manual has been in publication for almost a decade. 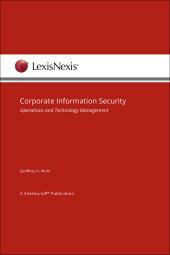 It reflects the factors influencing technology security in financial institutions within those years, and the increased focus on risk management. 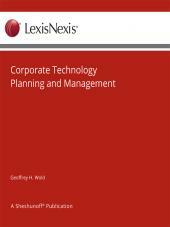 Cloud computing, virtualization, consumerization, and mobile access are a few of the important areas covered in the manual.